Trump celebrates trade deal as signaling a 'new dawn' for the US, says it would still have to be ratified by Congress. 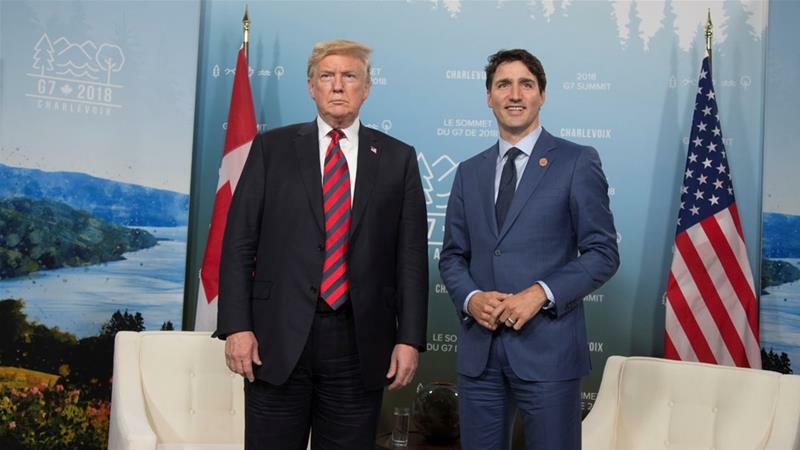 President Donald Trump has described the signing of a new free trade deal with Mexico and Canada as signaling "a new dawn" for Americans and the return of the country as a "manufacturing powerhouse". Read more.